After giving the project some time to breathe, Chance The Rapper has revealed that he’s taking Coloring Book on the road. 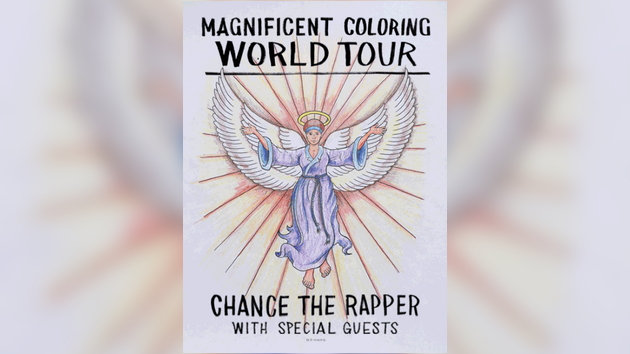 This morning Chance officially announced the Magnificent Coloring World Tour, which is set to hit 19 cities across the United States with additional European & Australian dates coming soon. Tickets are up for pre-sale on ChanceRaps.com now & will surely sell out, so go grab them while you can.